The 80’s were a fantastic time to grow up if you were a fan of science fiction and fantasy films. Following the success of Star Wars and advances in special effects, you could be transported to far away worlds or parallel universes and enjoy grand-scale escapism on the big screen. A number of my favourite films seemed to have a common thread running through them, something indistinct but which seemed somehow familiar. After a number of years I grew to realise that it was the music of one of cinema’s greatest composers – James Horner. From the stunning music of Krull, which elevated the film to a level beyond it’s rudimentary special effects, to the big screen outings of Star Trek II and III, Horner’s scores were thematic and bold, uplifting and emotionally propelling the film into something that continued to remain in your head long after you had left the movie theatre. Time and again Horner’s scores began to define a type of music that I was increasingly beginning to enjoy – film music. This was modern orchestral and synthesised music on a concert scale but adapted for the needs of a film. The Rocketeer, Honey I Shrunk the Kids, Willow, Titanic, The Land Before Time, Braveheart, Avatar — and countless others – all music that could be appreciated apart from the films for which it was written. Because of his skilful use of thematic arcs and the fantastic writing and performances by some of the world’s finest orchestras, I am still able to listen to these soundtracks and picture the entire film playing out in my head. The impact of Horner’s music on myself and countless others around the world is testament to his skill and craftsmanship under enormous pressures. His tragic death in a plane crash has truly shocked the film score community and all those who have appreciated his work, but we are fortunate to have been left such a great canon of work to remember him by. 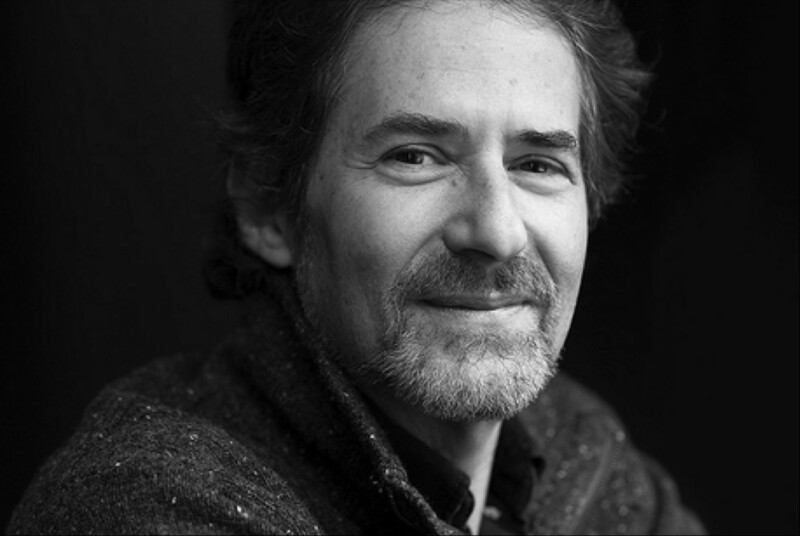 James Horner 1953-2015 R.I.P.